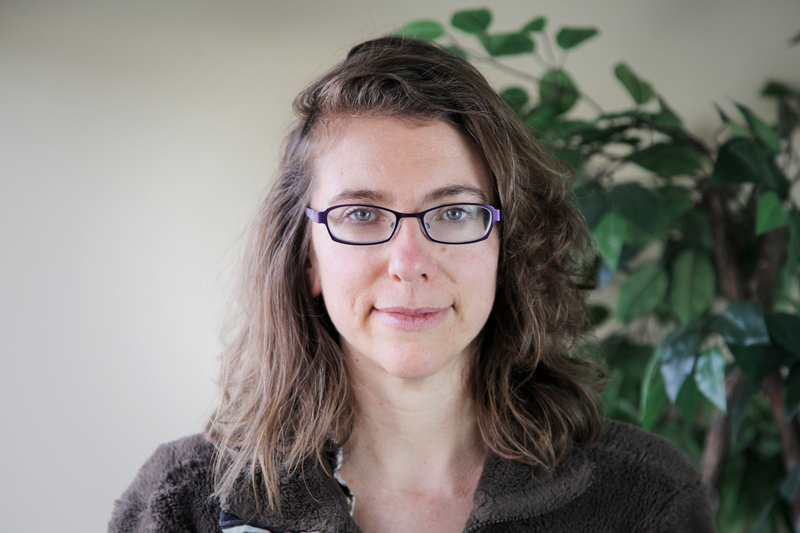 Liz Feldman is a business adviser with the PSU Business Outreach Program. 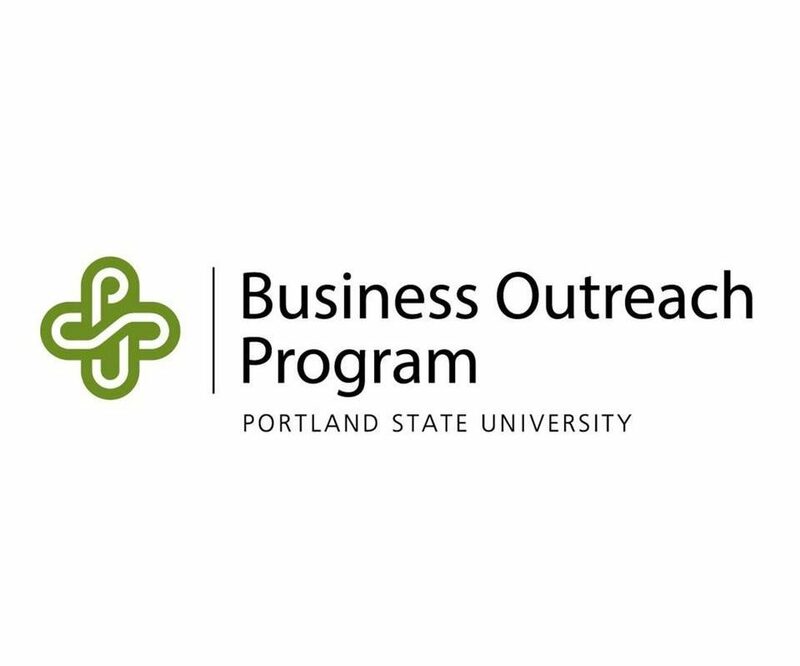 Division Midway Alliance partners with the Business Outreach Program at Portland State University to provide locally owned small businesses and emerging entrepreneurs with the support they need to succeed. Two BOP advisers work out of the DMA offices every Wednesday from 9 a.m. to 1 p.m. East Portland business are eligible for up to 10 hours per year of consultation at no cost. The program also provides low-cost workshops to small businesses, many of them on the East Side, including at the DMA offices. In addition, DMA and PSU BOP staff visit businesses to survey their needs and issues. To make an appointment call 503.725.9820 or email Liz Feldman at efeld2@pdx.edu. The PSU Business Outreach Program’s mission is to help local small businesses, including emerging, minority and women-owned businesses, achieve their potential while providing students with opportunities for community-based learning. 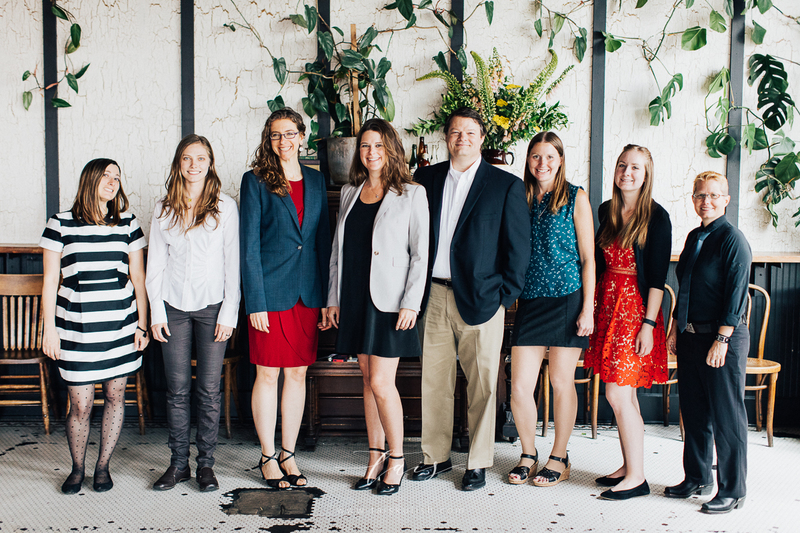 Nearly 80% of small businesses in Portland have 10 employees or fewer. The state of Oregon has 300,000 qualified “microenterprises” comprised of fewer than five employees. That’s 86% of all registered businesses, employing 16% of the entire workforce, according to the U.S. Department of Commerce.